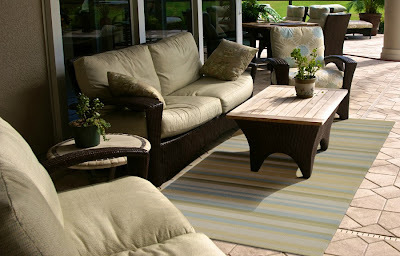 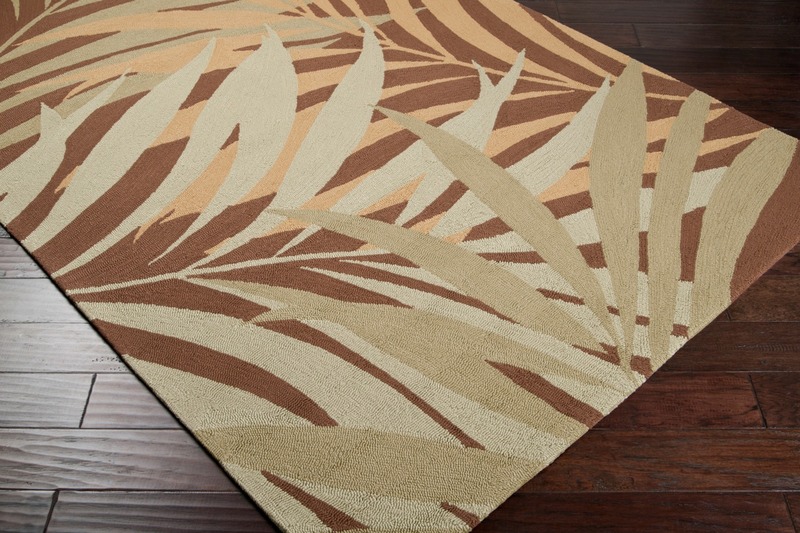 Creating a fabulous outdoor living space can start with a fabulous rug! 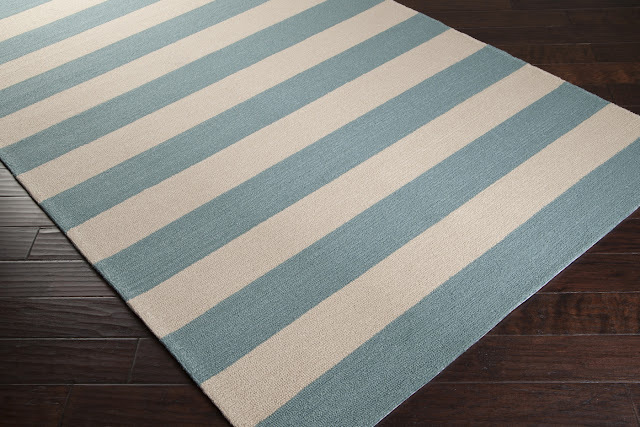 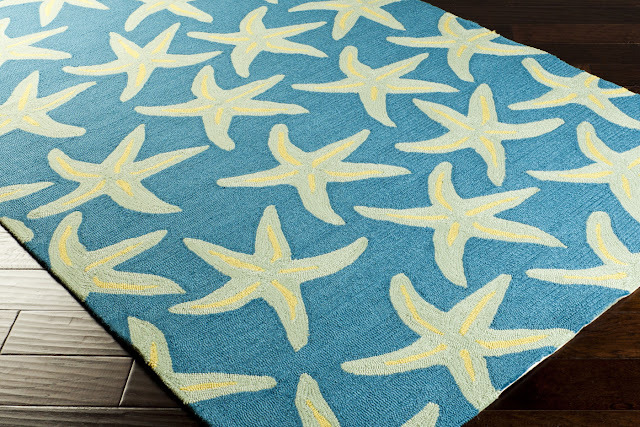 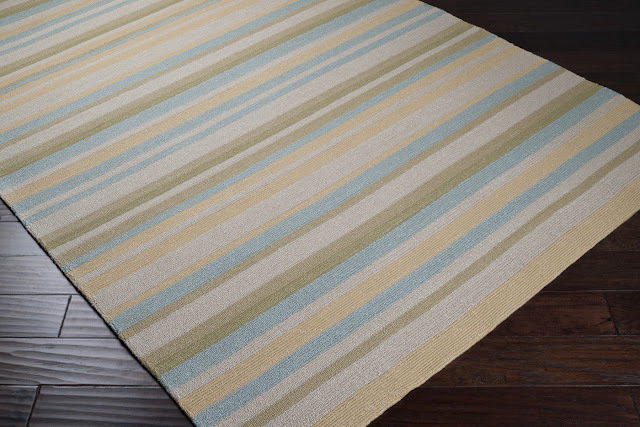 I am proud to say that we have worked diligently to curate an entire collection of indoor-outdoor coastal rugs for our customers - all durable, all easy to care for, and long-lasting. 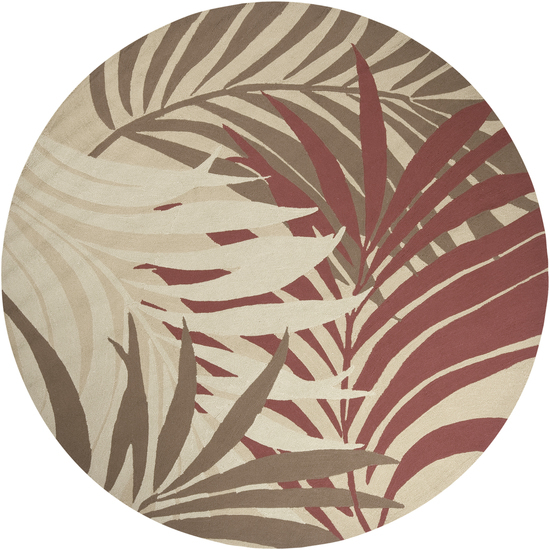 And for a short time remaining - we have a small collection from Surya on sale! 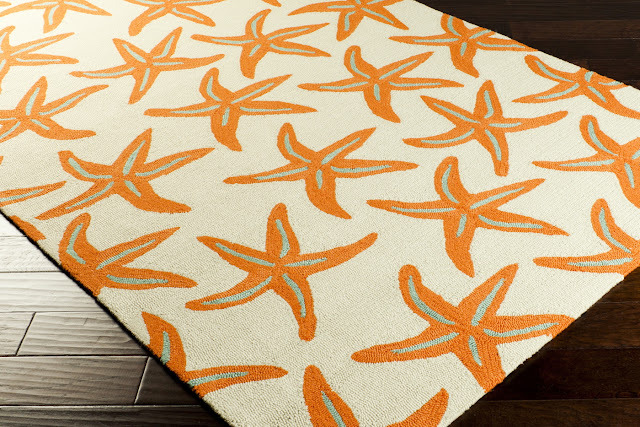 Save 10% through midnight April 30. No need for a coupon, just click on this link: Special Spring Sale to preview the nearly 30 different styles, all different colors and motifs, plus all available in several different sizes and shapes. Have fun planning an escape right in your very own back yard!